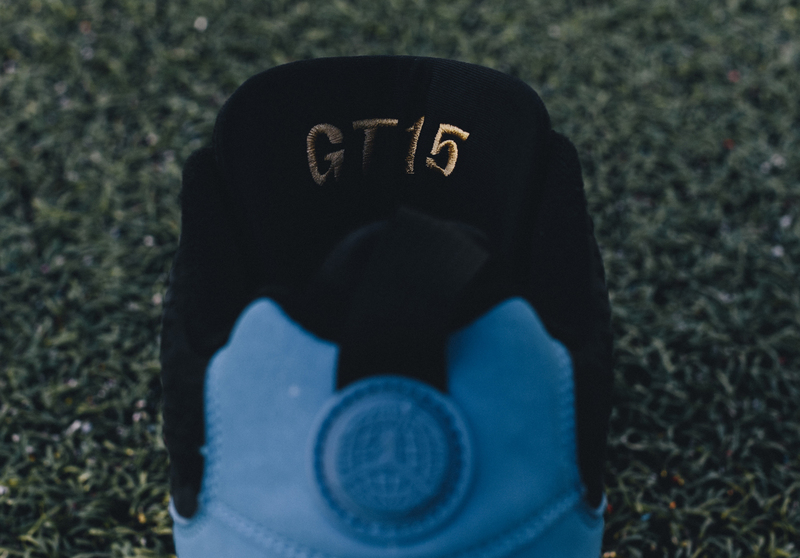 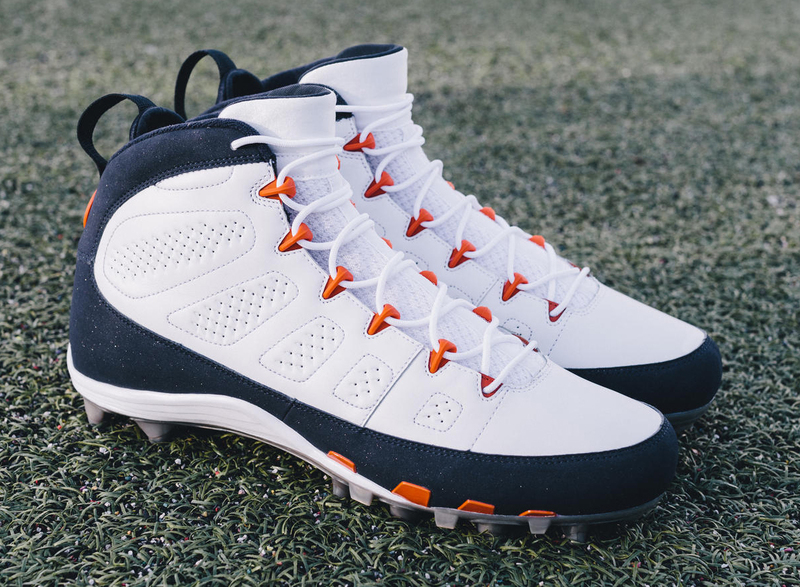 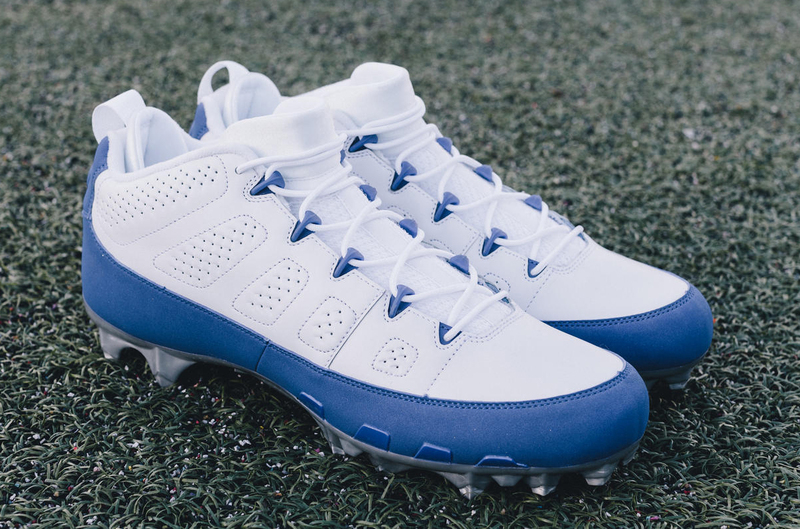 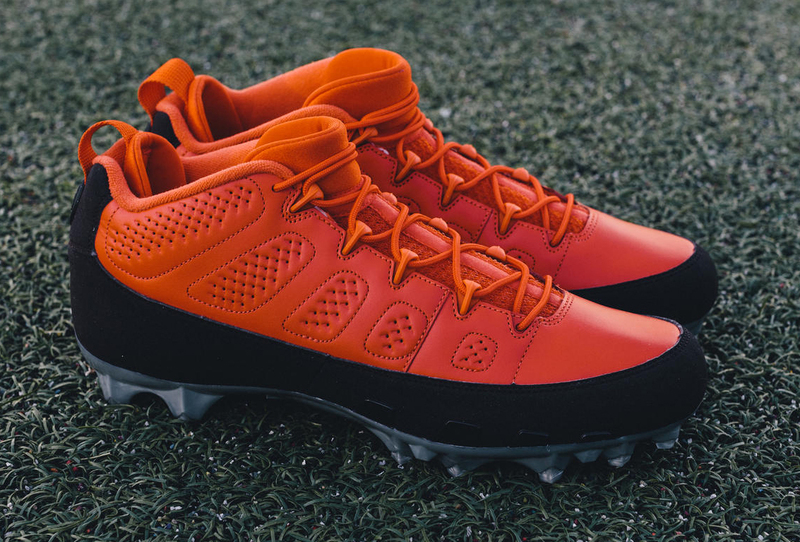 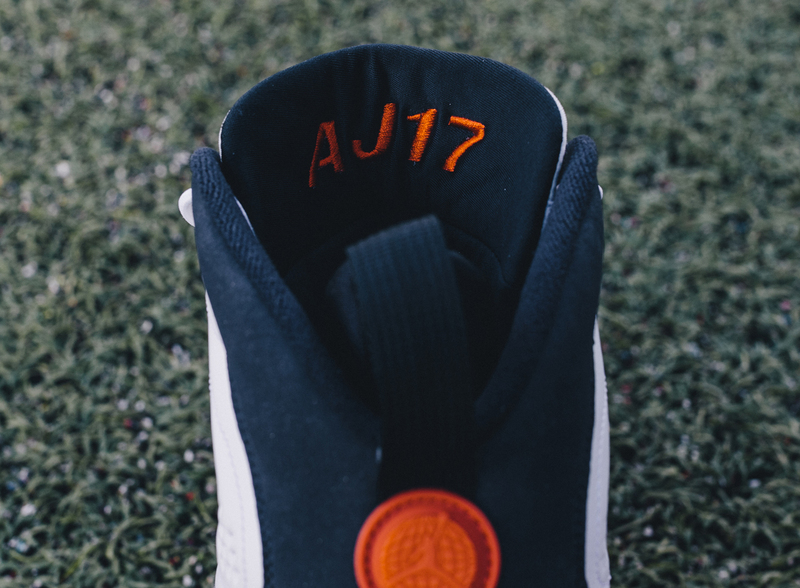 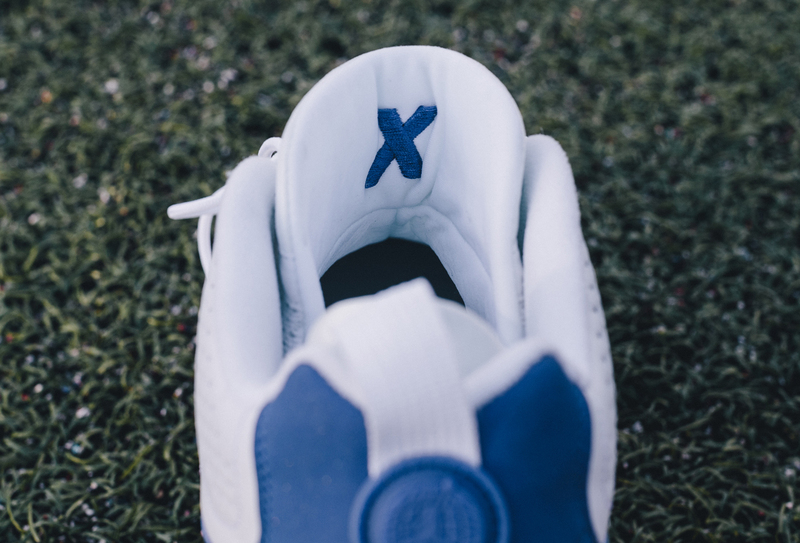 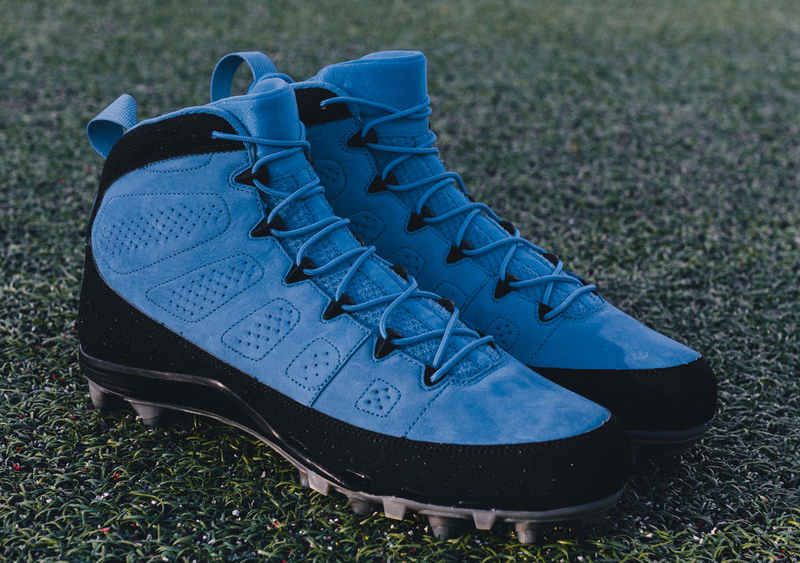 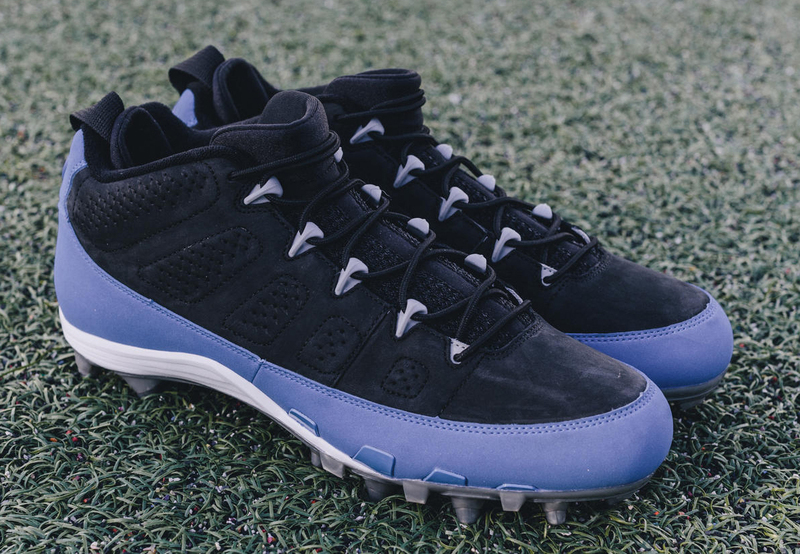 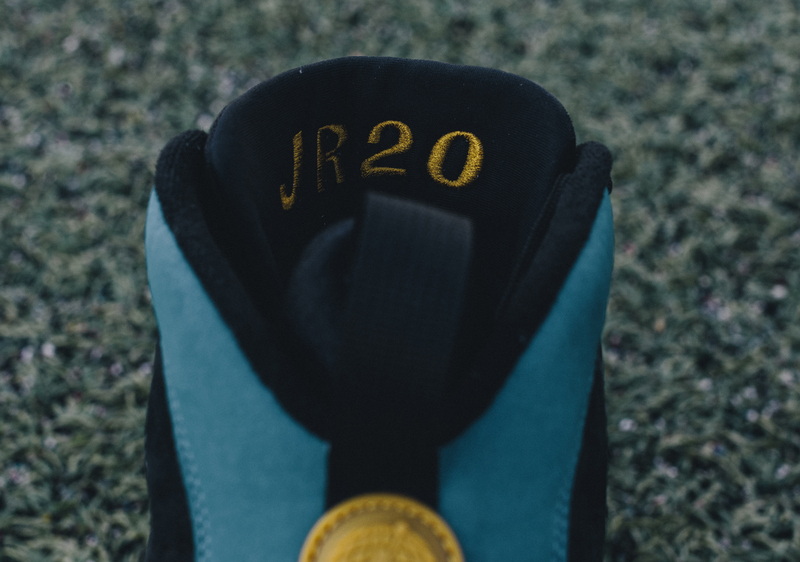 Jordan Brand unveils its latest retro cleats. 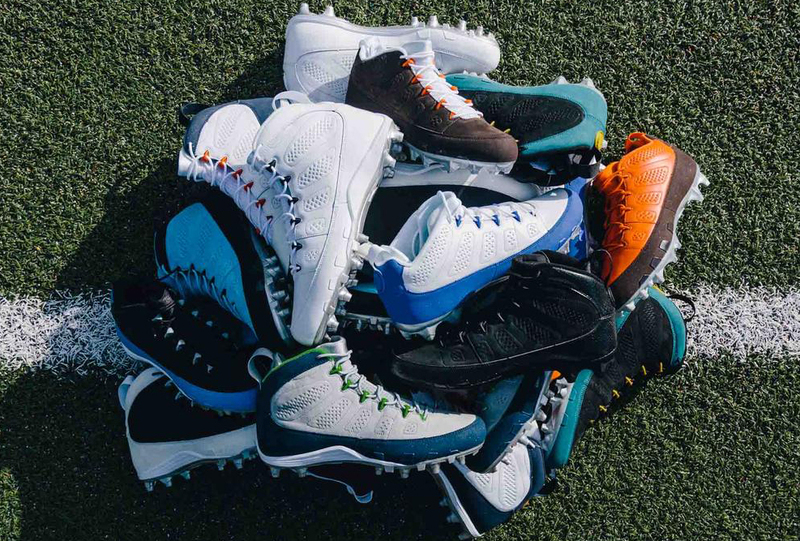 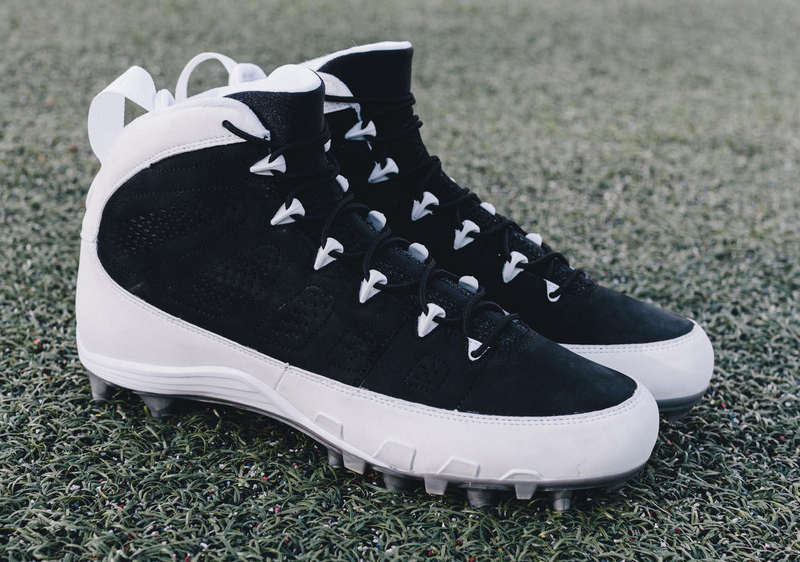 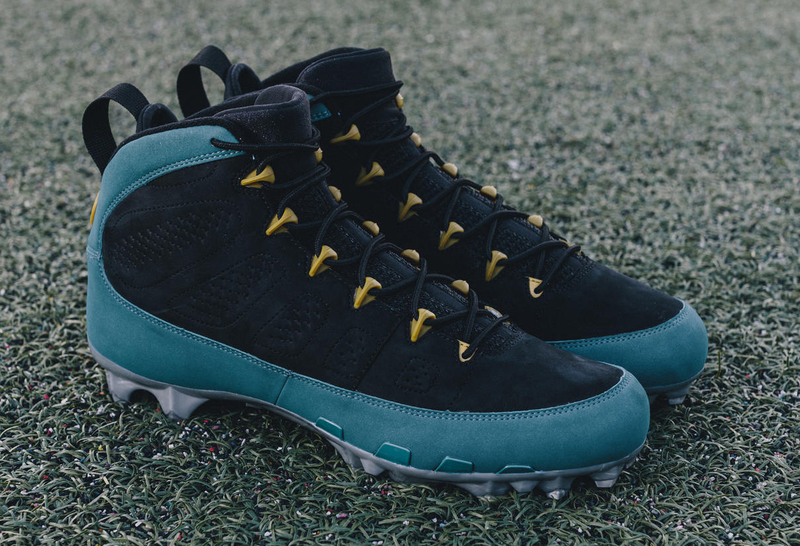 Jordan Brand celebrated the opening of the NFL season this week by showing off a bunch of new player exclusive Air Jordan 9 cleats. 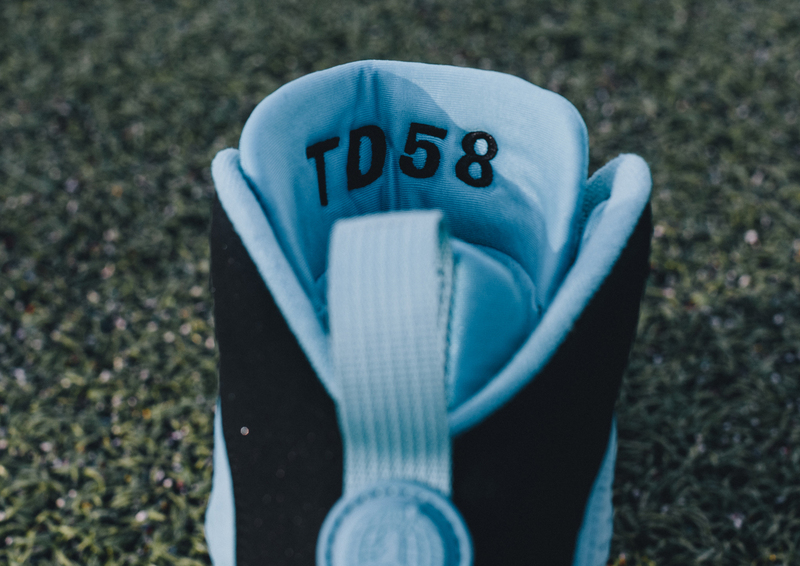 The brand shared the group on Twitter and also had an on-field rep for the season opener in Thomas Davis. 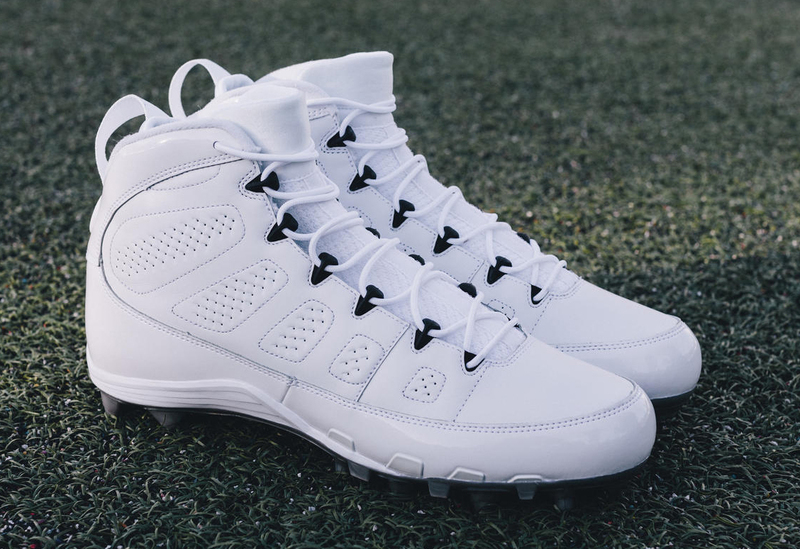 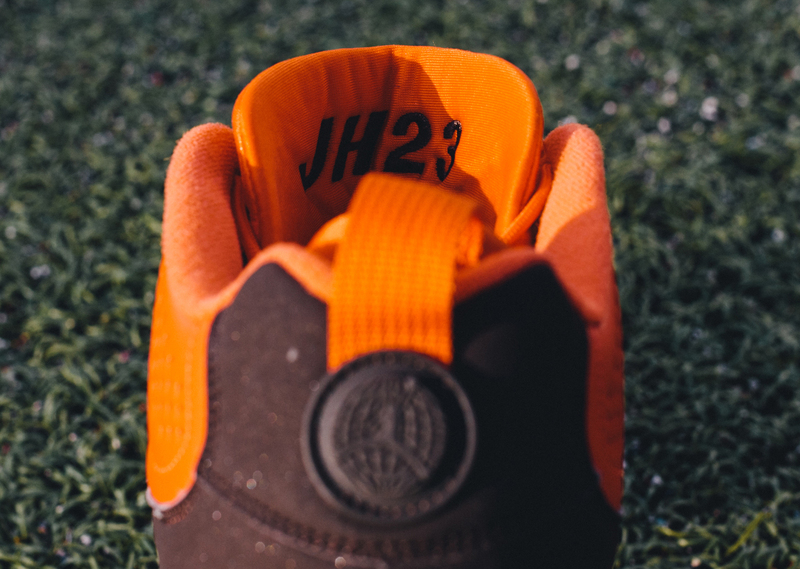 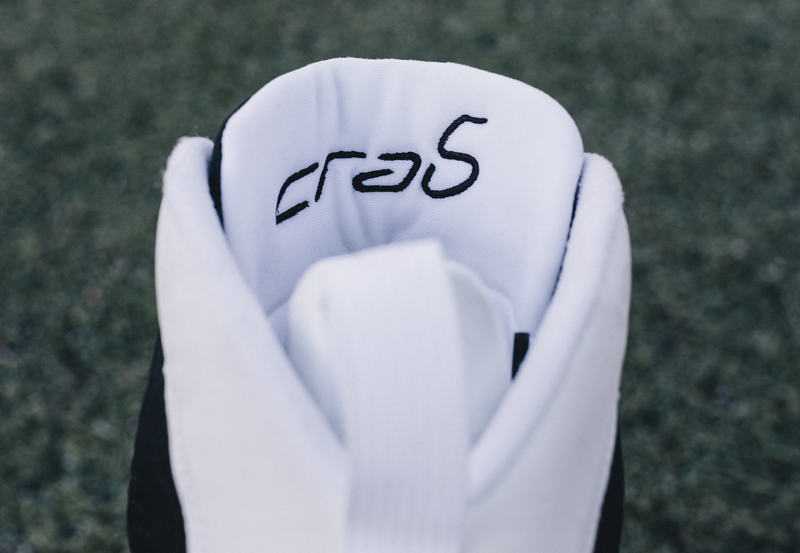 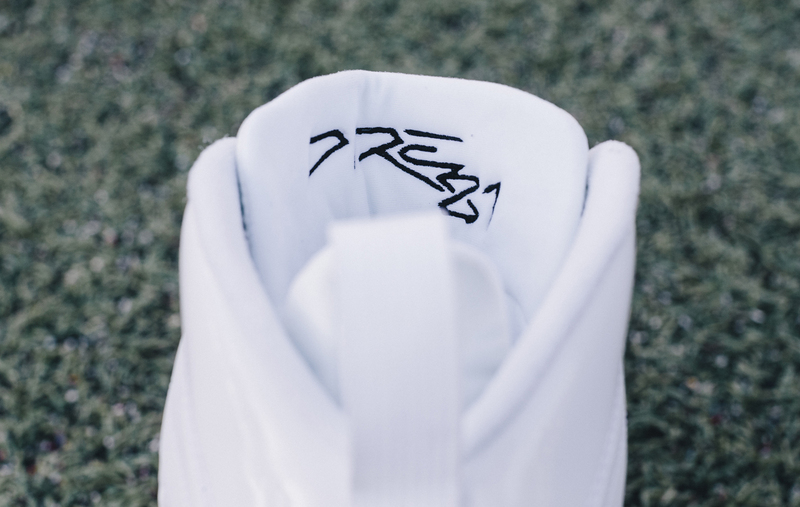 As exciting as the group may be to longtime Air Jordan fans, it's going to have a tough time eclipsing the buzz of the newly unveiled adidas Yeezy football cleats. 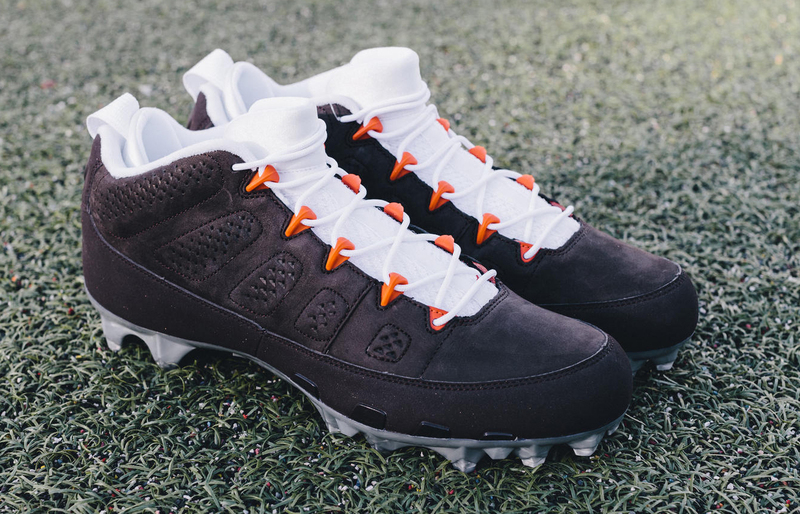 Although, this group might have an edge on those Yeezy cleats in that it's actually hitting the gridiron—while Von Miller laced up his Yeezys the other night, he switched into something more conventional for the actual game. 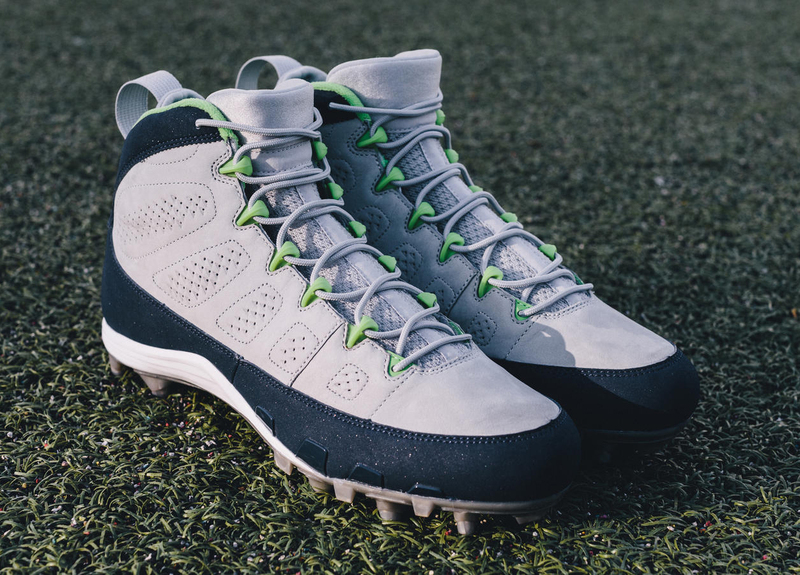 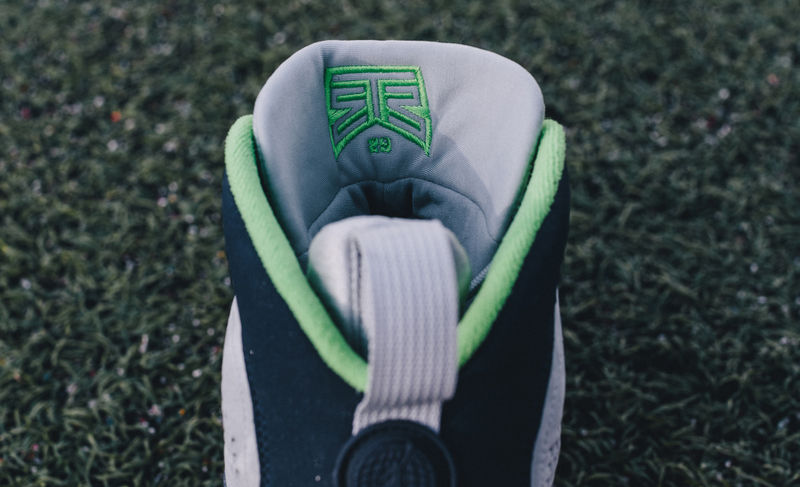 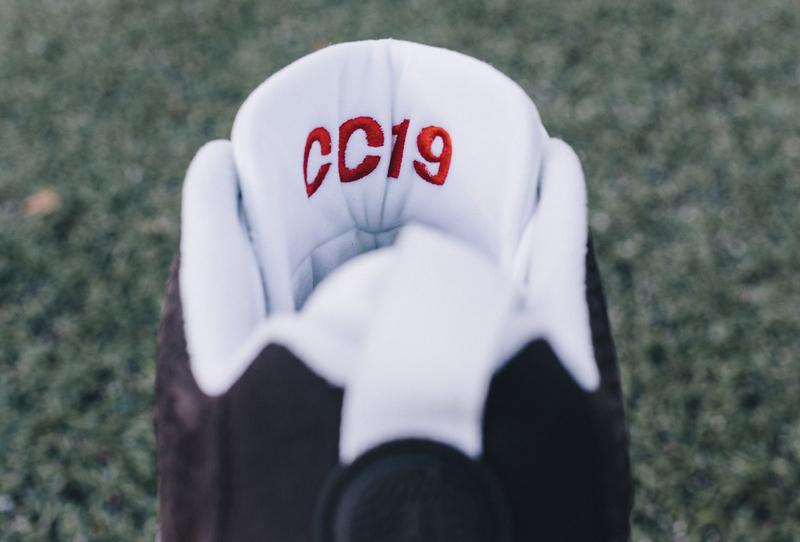 UPDATE 9/9: Jordan Brand has provided detailed imagery on each individual Air Jordan 9 cleat for the new season.